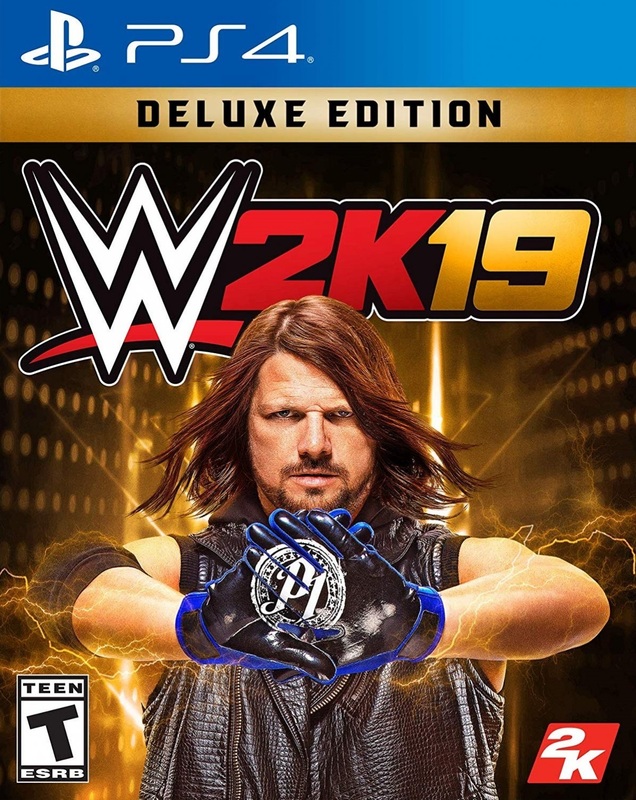 - Access to WWE 2K19 Collector's Edition digital content (details announced this summer) **While supplies last. *Open to legal residents of the 50 United States & D.C. (excluding AZ, CT, MD, and ND), Australia, Belgium, Canada (excluding Quebec), France, Germany, Great Britain, Ireland, Mexico, Netherlands, New Zealand, Portugal, Singapore, Spain & Switzerland, who are at least 18 years of age and the age of majority in their state/country/province of residence. WWE 2K19 game and Internet connection are required. 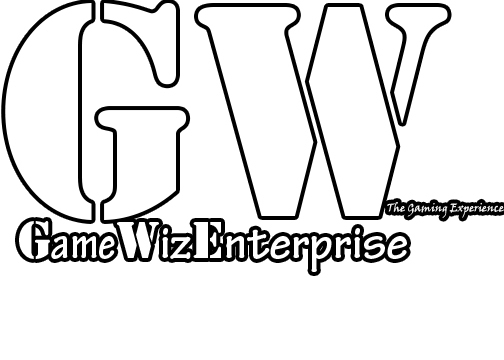 A game must be played on Xbox One or PlayStation 4. Void in AZ, CT, MD, ND, Quebec and where prohibited. Entry begins 12:00:01 AM Eastern Time on October 9, 2018, and ends at 11:59:59 PM Eastern Time on January 31, 2019. Subject to the Official Rules, which will be posted at wwe.2k.com/milliondollarchallenge/rules/. Sponsored by 2K Games, Inc. (“2K”), a wholly owned subsidiary of Take-Two Interactive Software, Inc., 10 Hamilton Landing, Novato, CA 94949, USA. Grand Prize Tournament is expected to take place in NYC on or about April 7, 2019, the result will be announced same day. THE ONE MILLION DOLLAR GRAND PRIZE (MINUS APPLICABLE TAXES) WILL ONLY BE AWARDED IF, AND ONLY IF, THE CONTEST WINNER BEATS AJ STYLES IN THE GRAND PRIZE TOURNAMENT IN ACCORDANCE WITH THE OFFICIAL RULES.